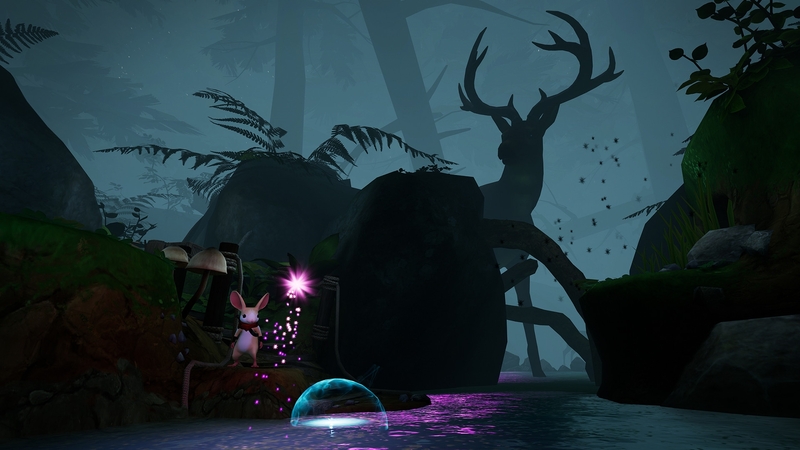 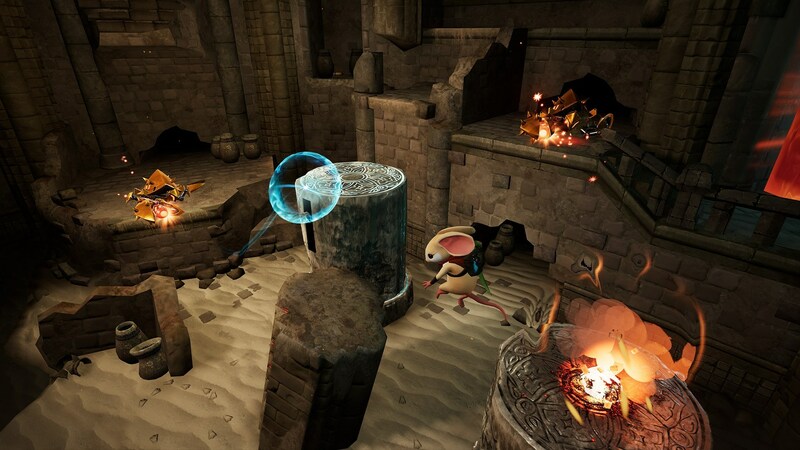 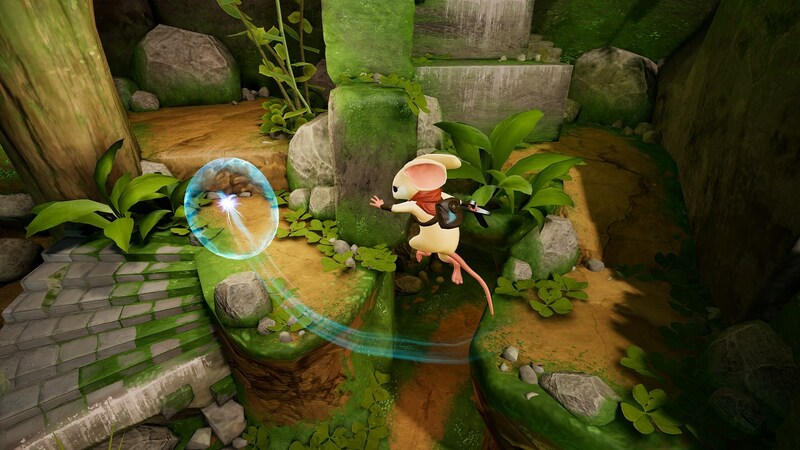 Moss is an action-adventure puzzle game from Polyarc tailor-made for the VR platform. 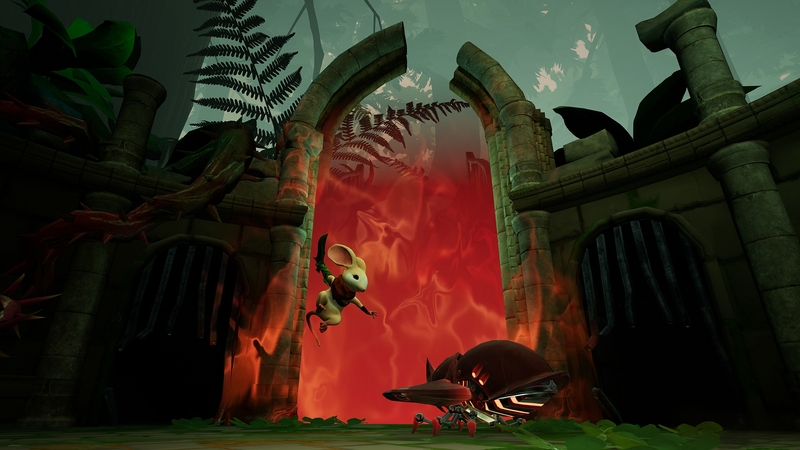 It combines classic components of a great game-compelling characters, gripping combat, and captivating world exploration-with the exciting opportunities of VR. 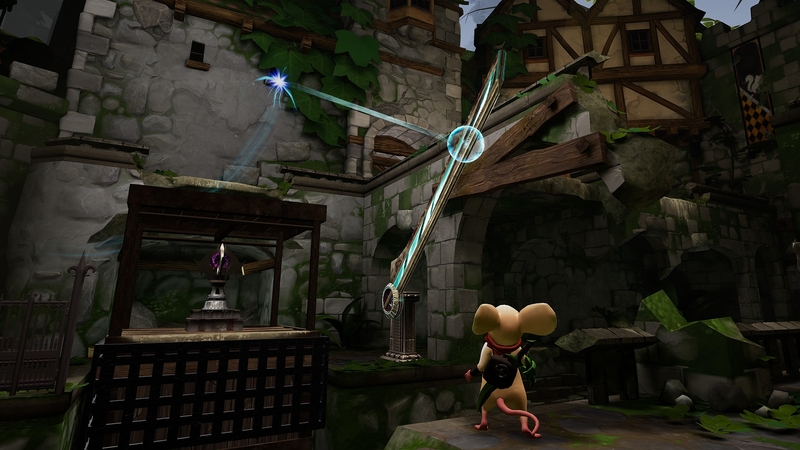 Now bundle with the soundtrack.